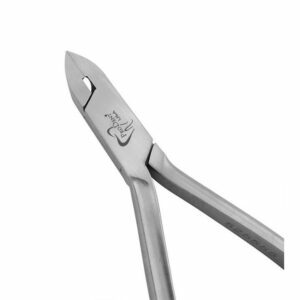 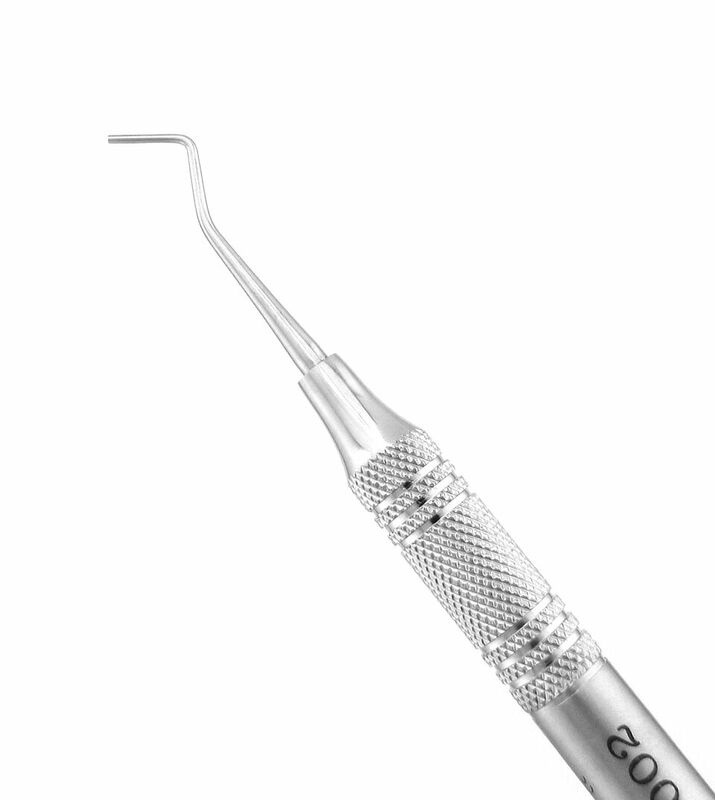 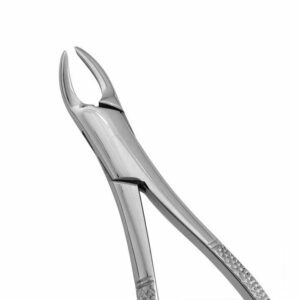 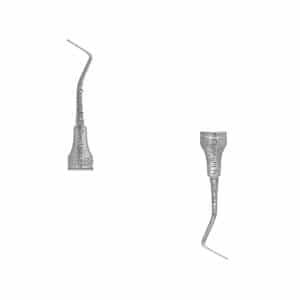 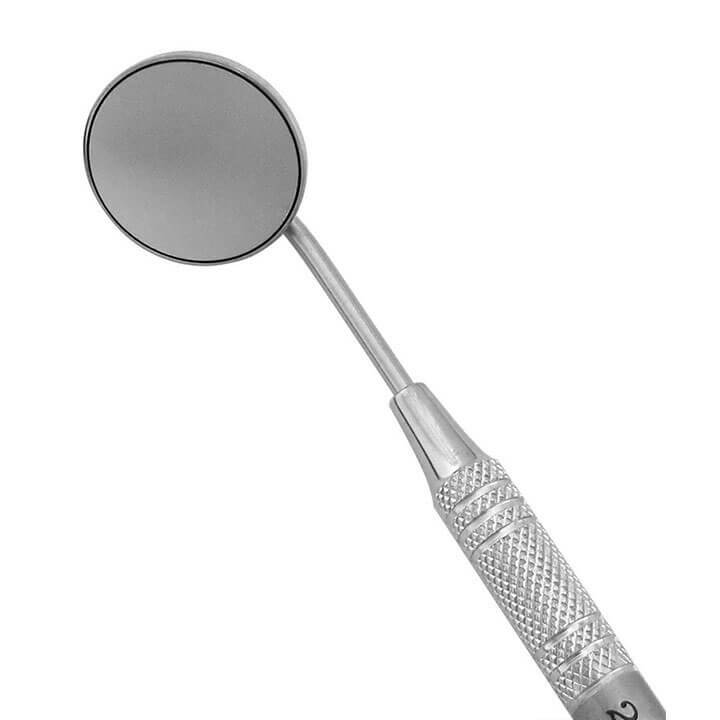 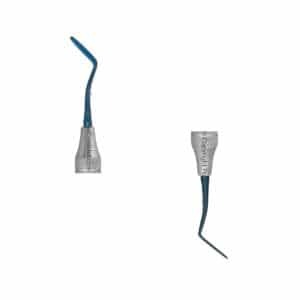 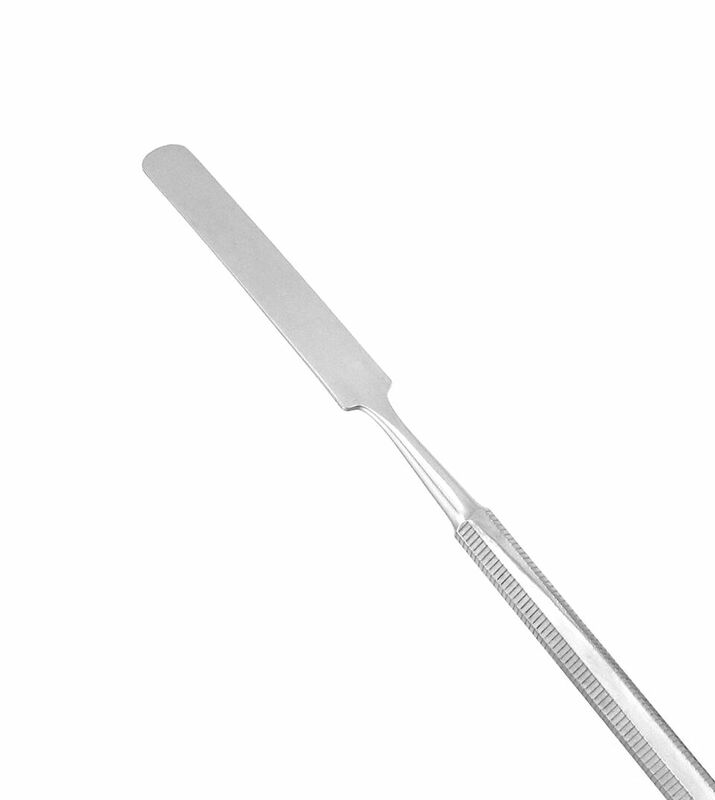 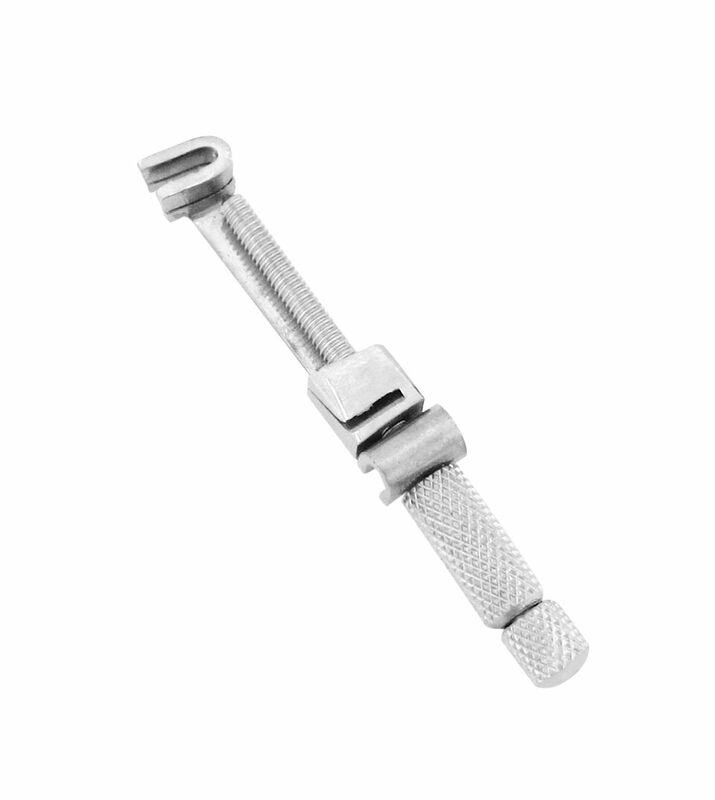 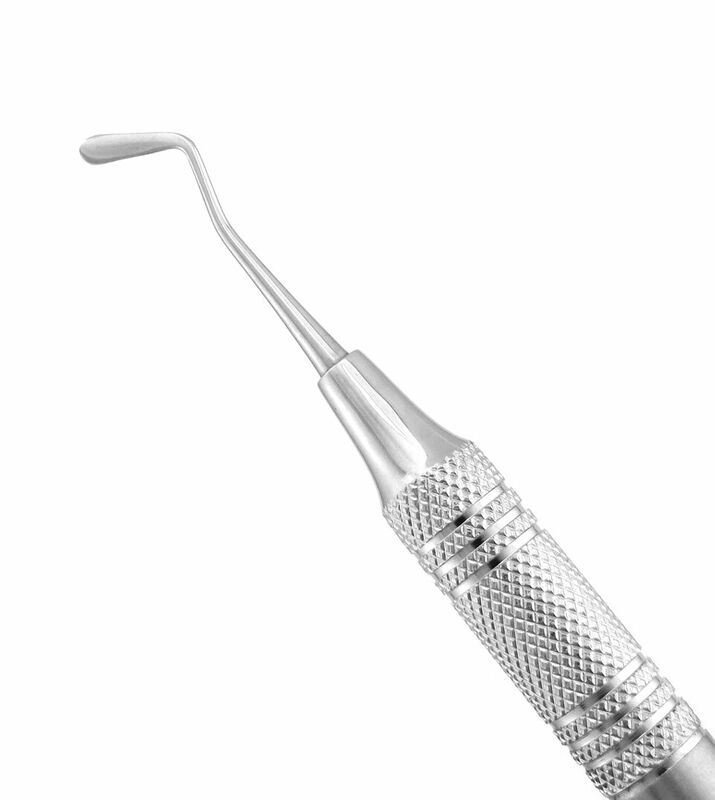 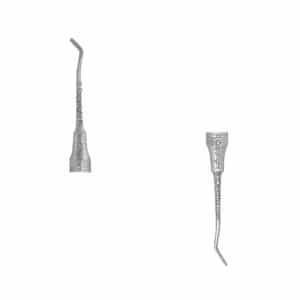 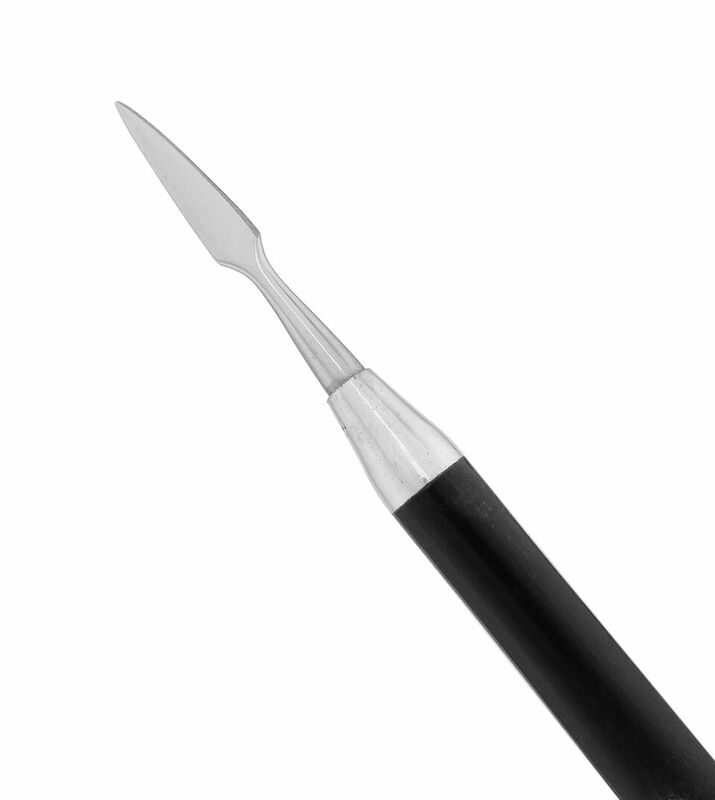 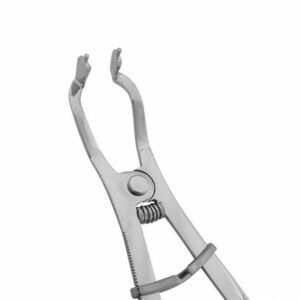 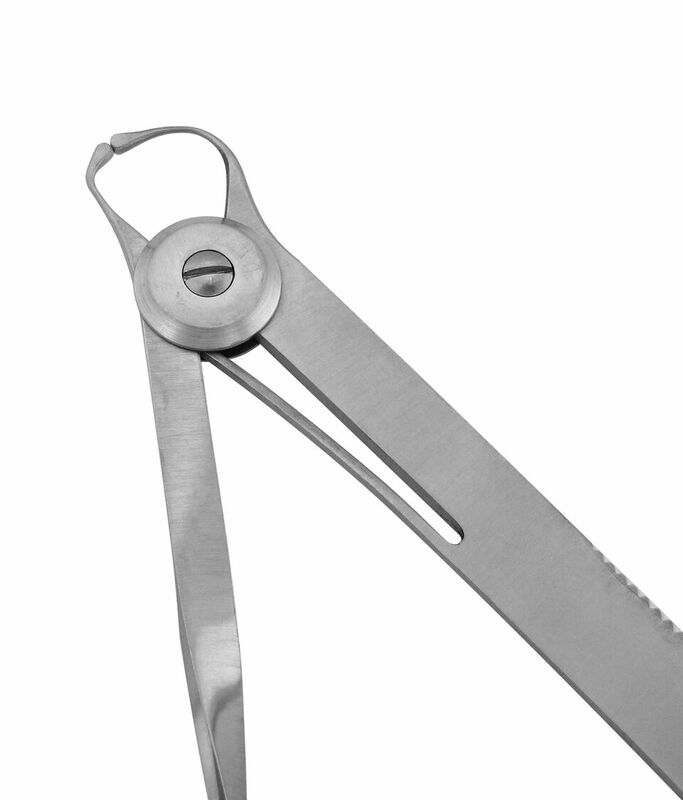 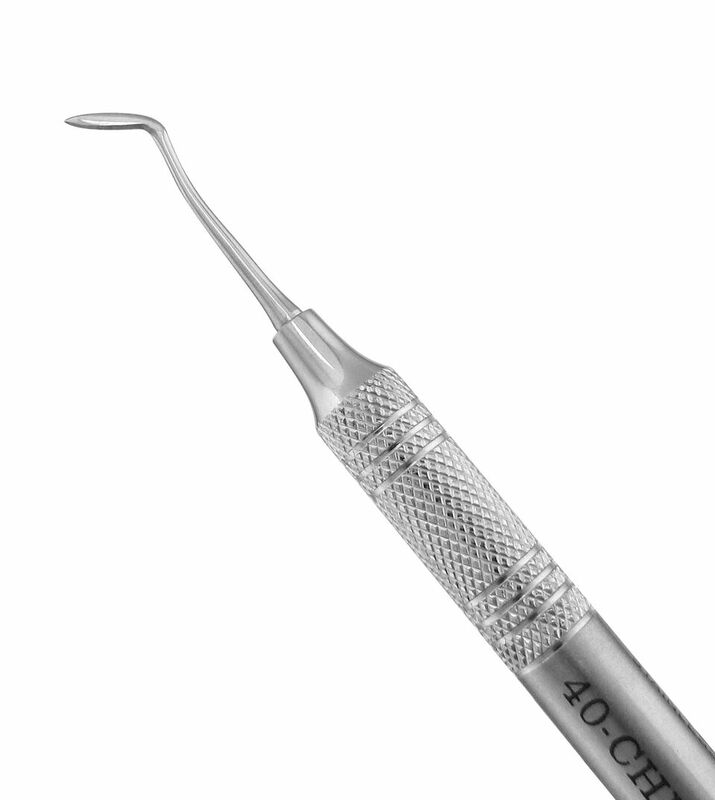 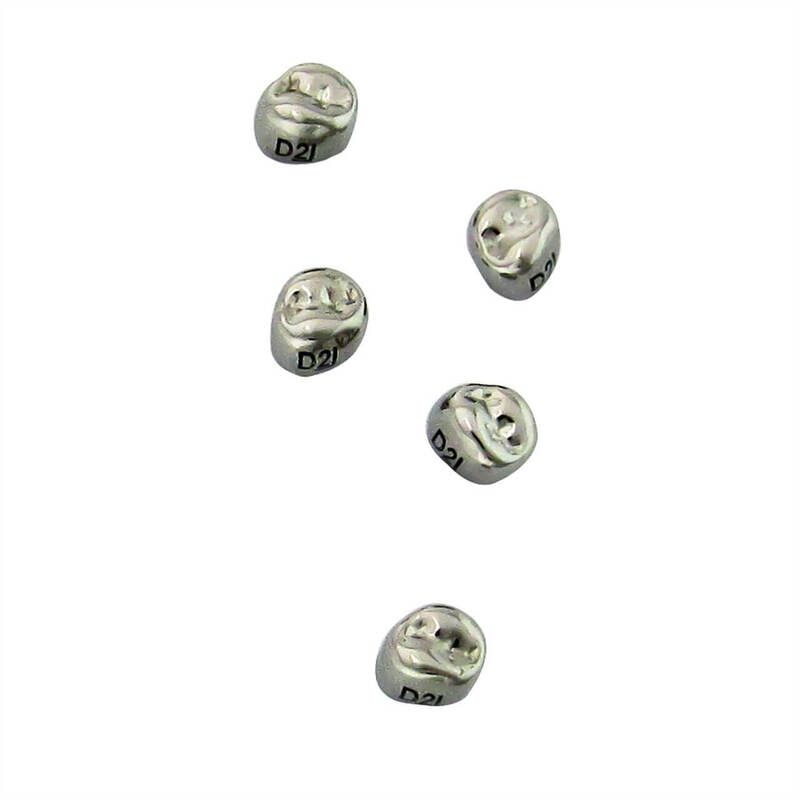 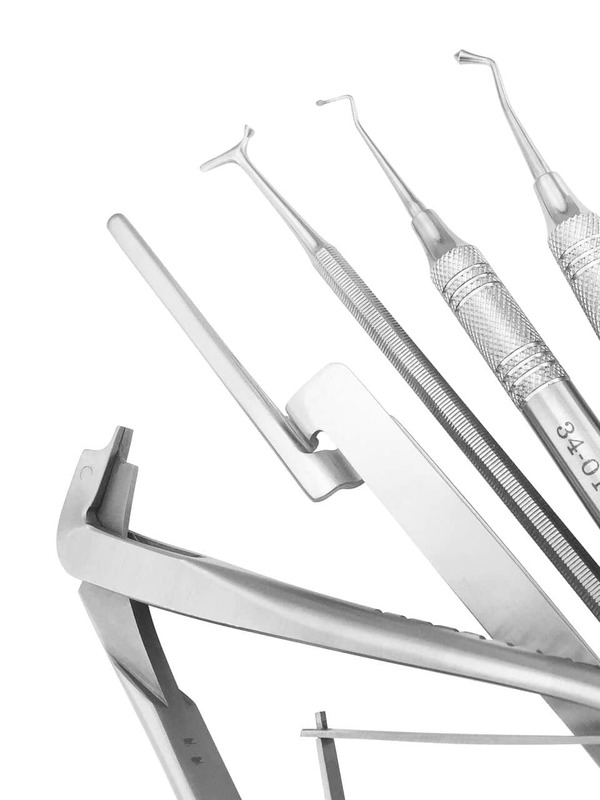 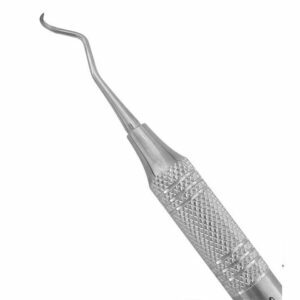 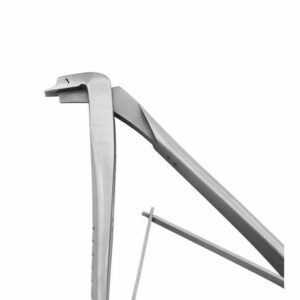 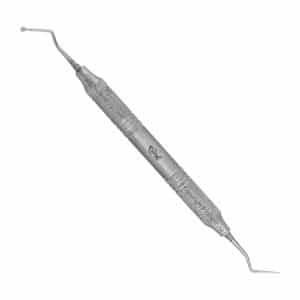 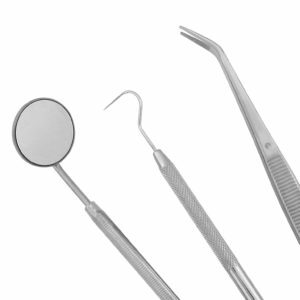 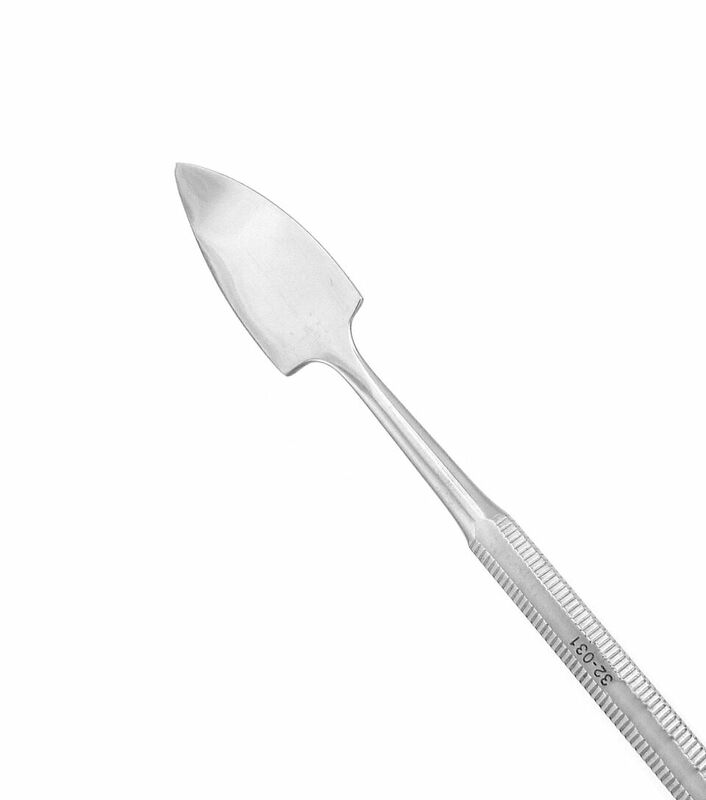 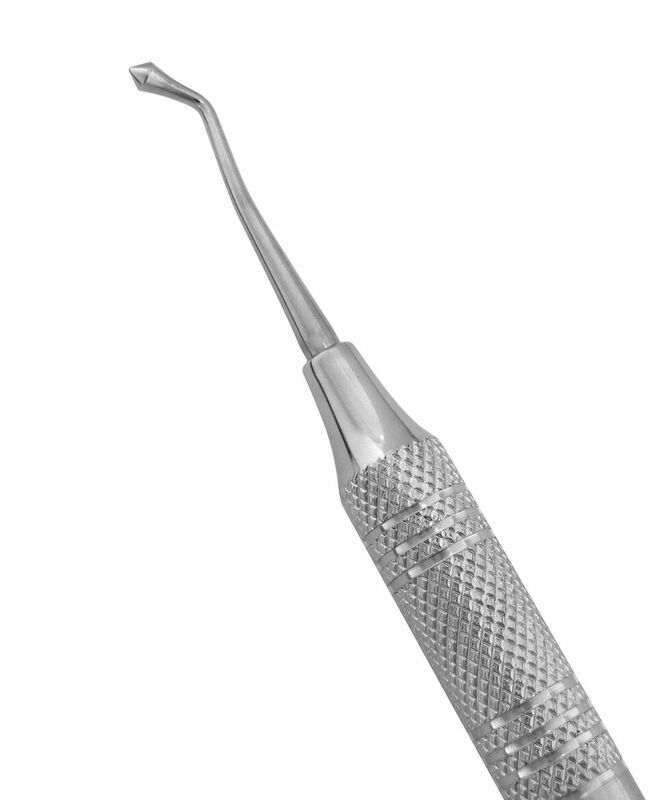 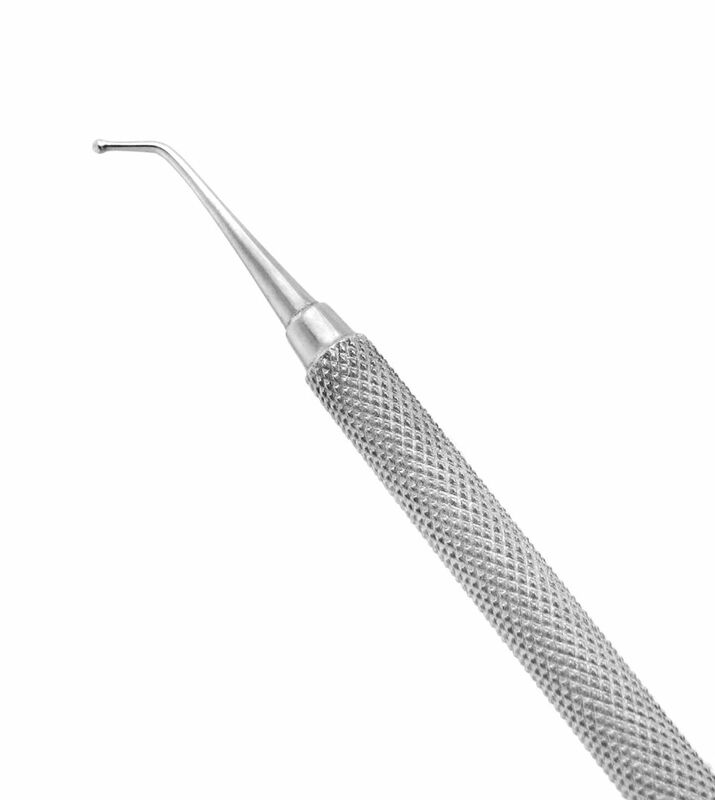 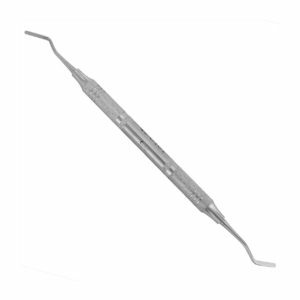 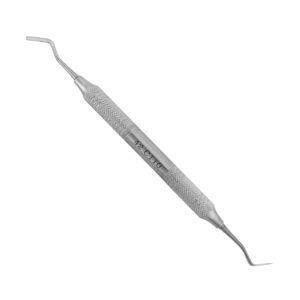 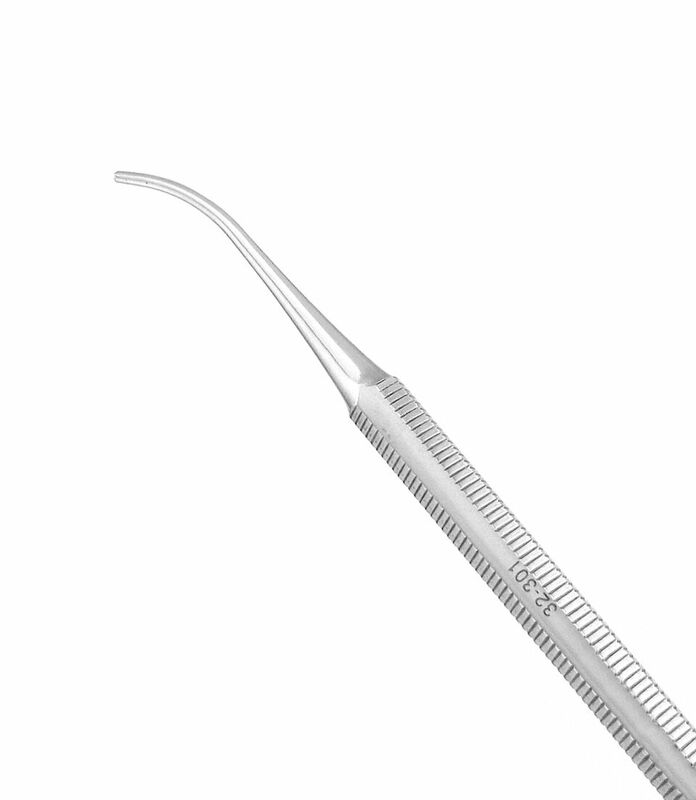 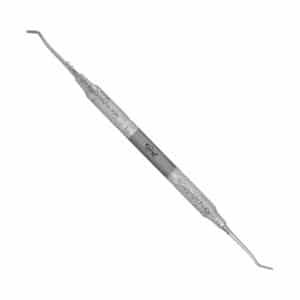 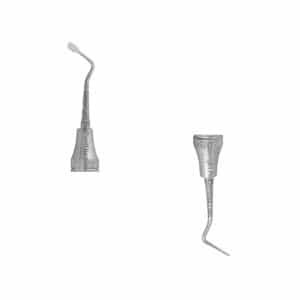 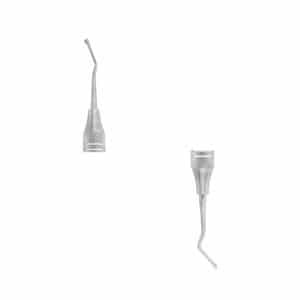 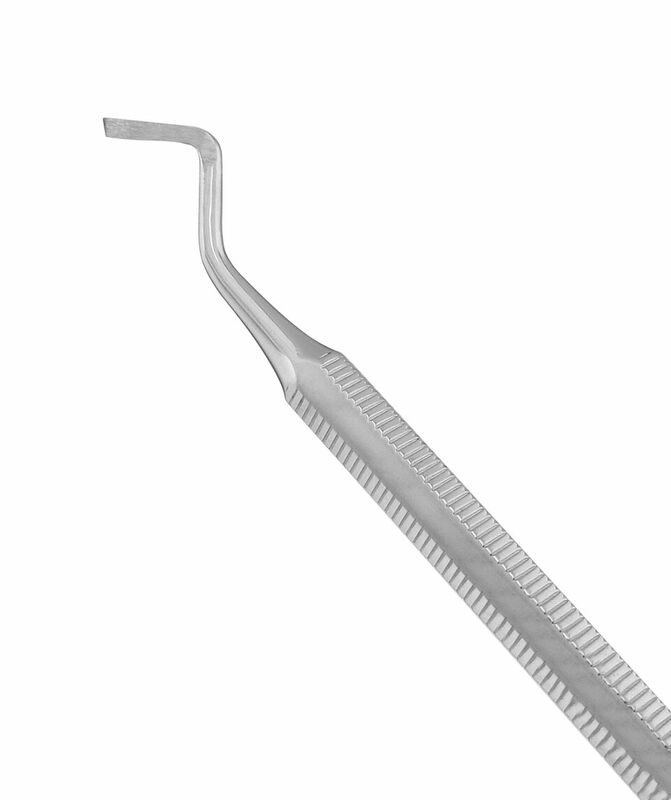 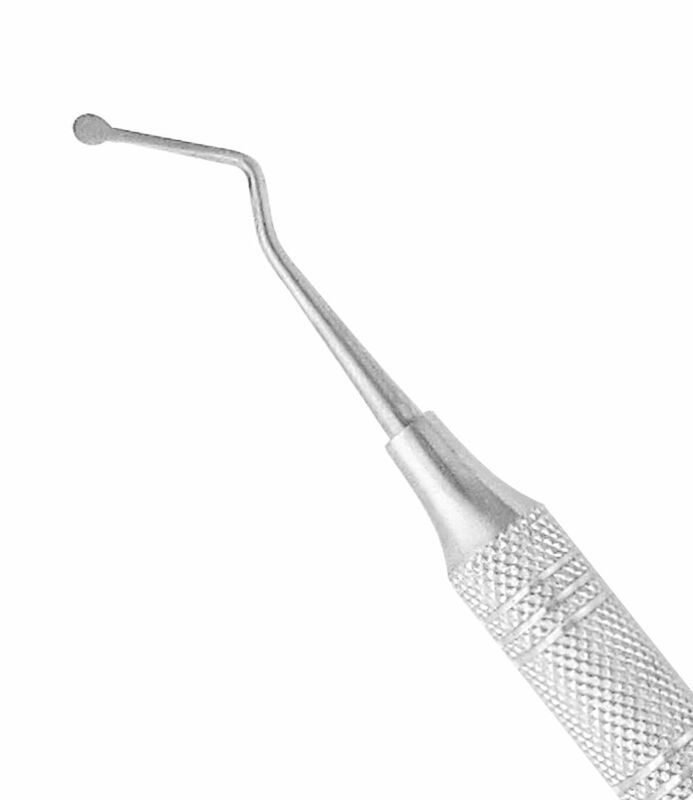 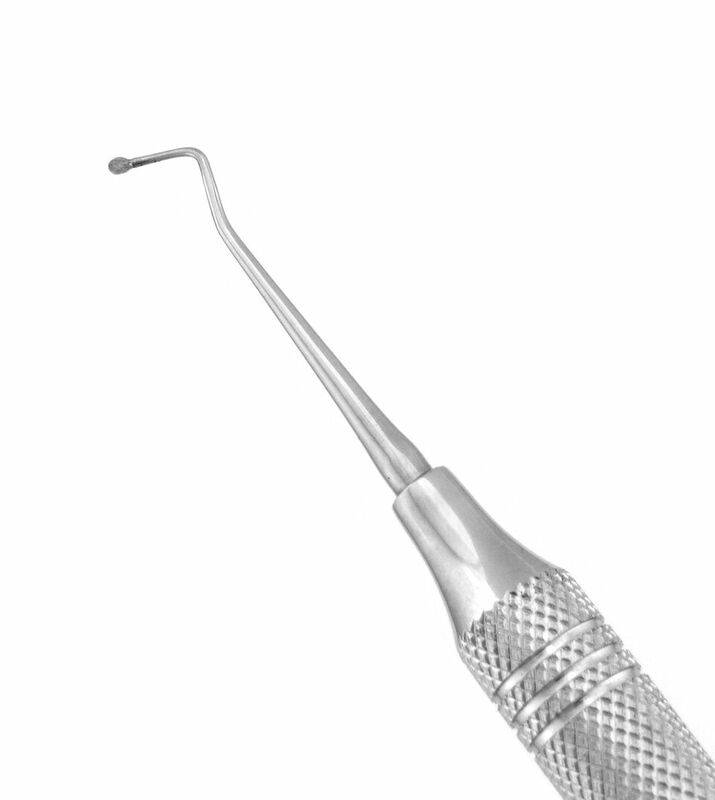 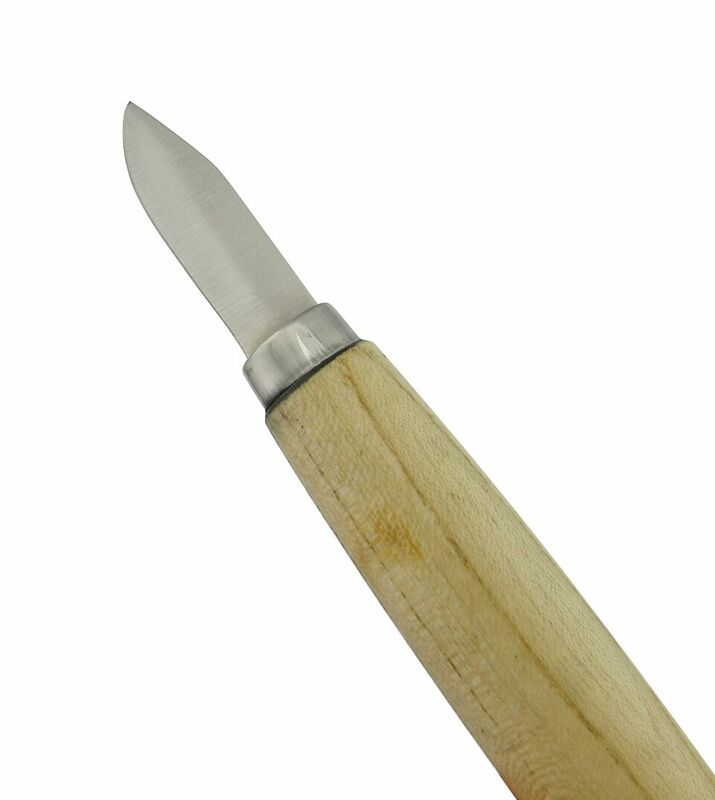 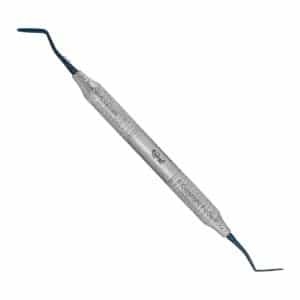 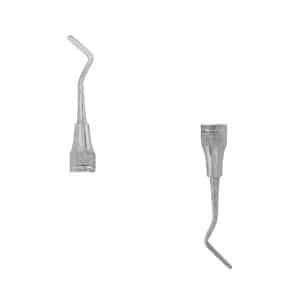 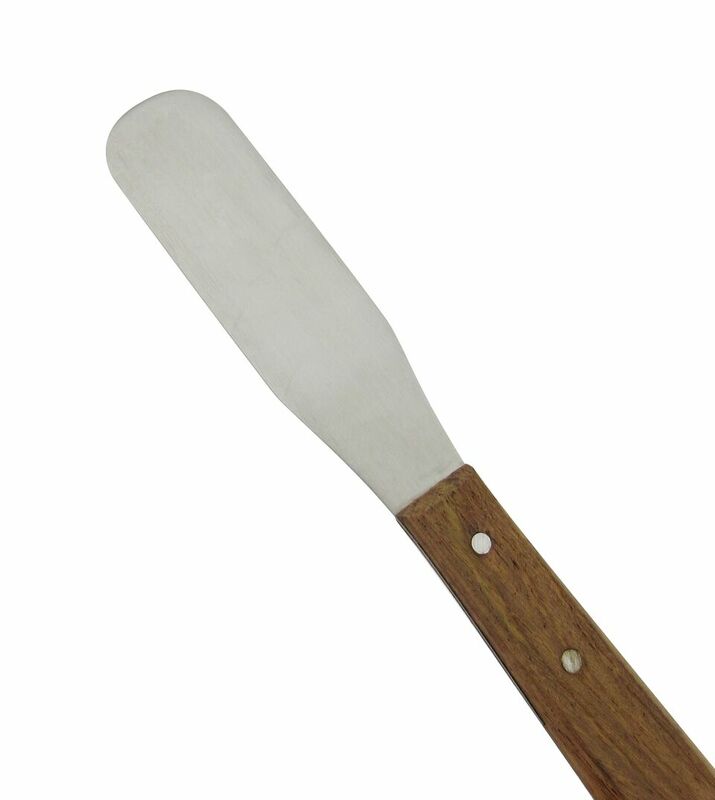 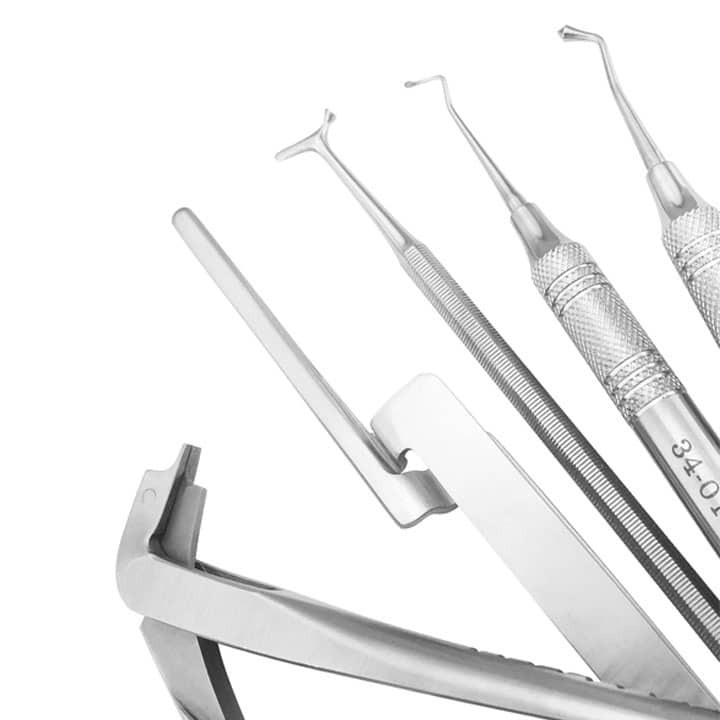 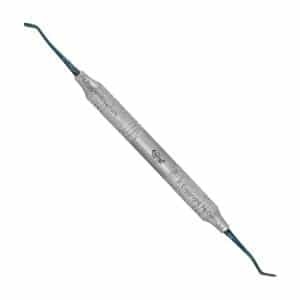 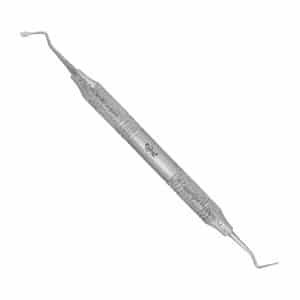 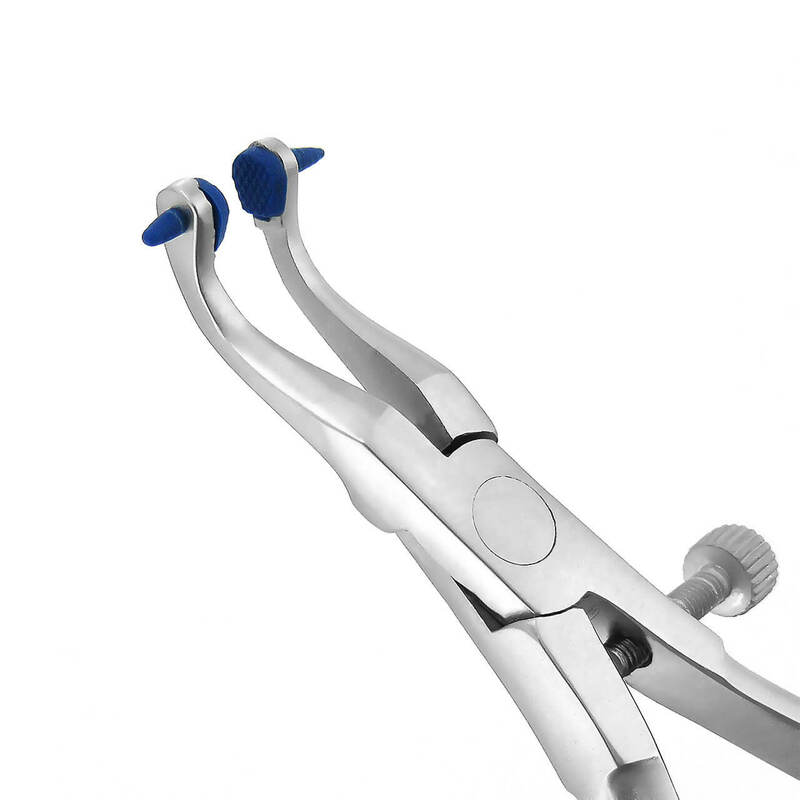 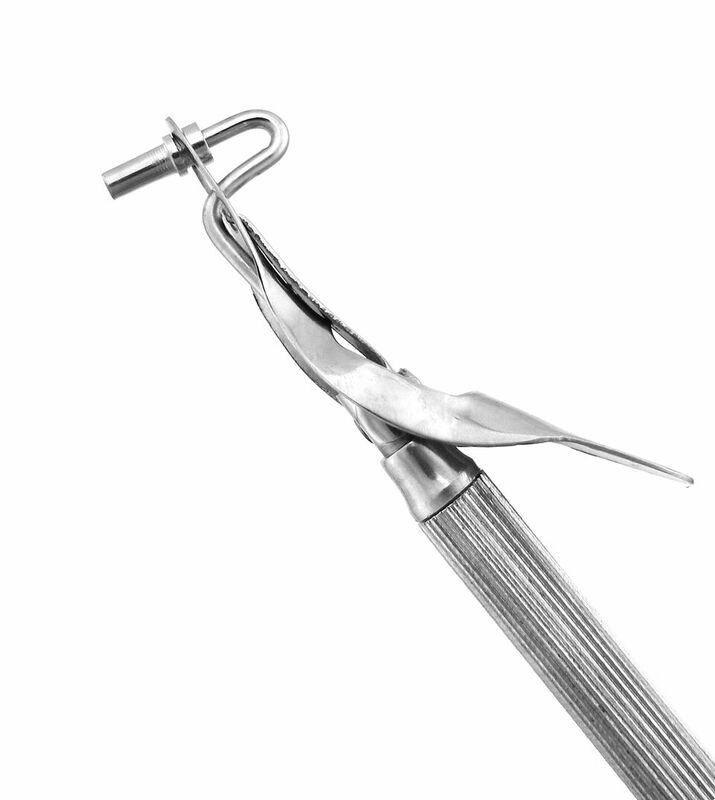 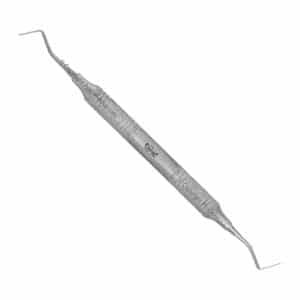 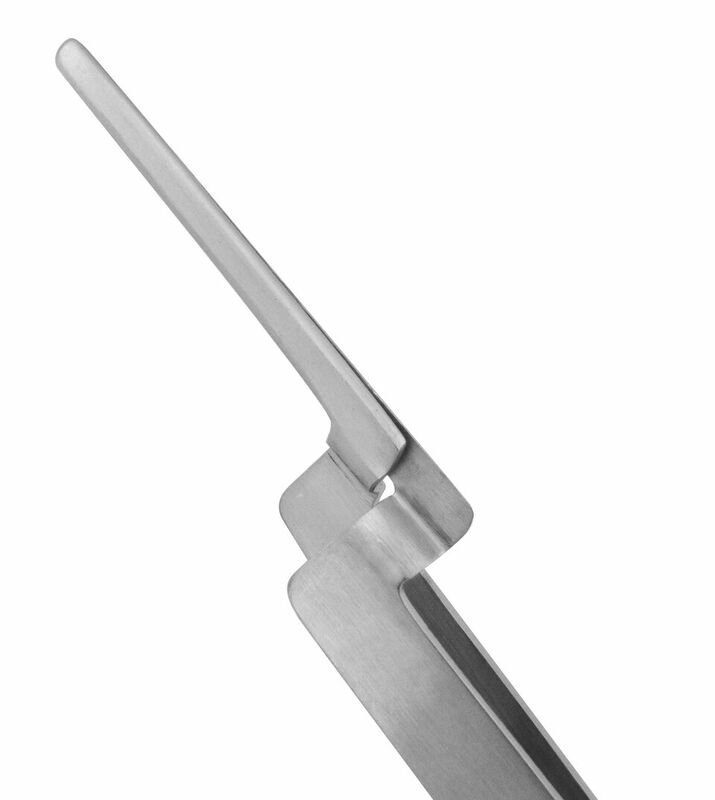 Forged from Grade A 440 stainless steel, our cord packers are used to pack gingival retraction cord around the margins of prepared teeth in order to obtain an accurate impression. 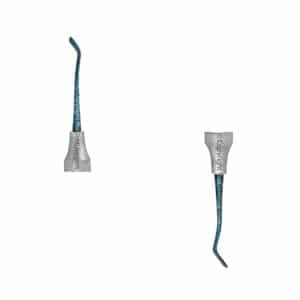 With a variety of shapes and sizes, we offer cord packers for all teeth. 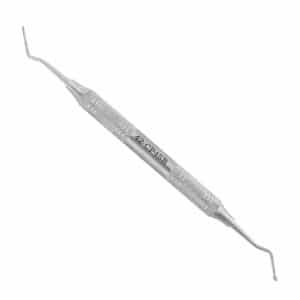 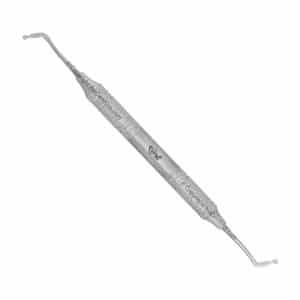 Used to pack gingival retraction cord around the margins of a prepared tooth in order to obtain an accurate impression.